Your crazy ideas are amazing. "Being the first or one of the first—the 'only'—can be very lonely at that intersection. If we create a 'we'—the 'me' doesn’t stand alone." 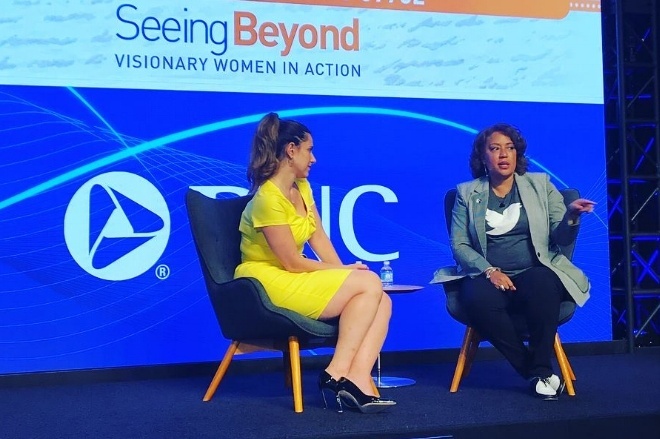 Last week, I had the absolute pleasure of interviewing Candi Castleberry Singleton, the VP of Diversity and Inclusion at Twitter, about important issues around social media, intersectionality, and the future. Such an inspiring conversation! And on All the Social Ladies, I got to talk to Heidi Zak, the co-founder of one of my favorite brands, ThirdLove, about taking a chance on those crazy, amazing ideas. Why women volunteer for tasks that don’t lead to promotions. How to turn empathy into your secret strength. How to foster inclusivity at your company. How to stop career FOMO from influencing your decisions. 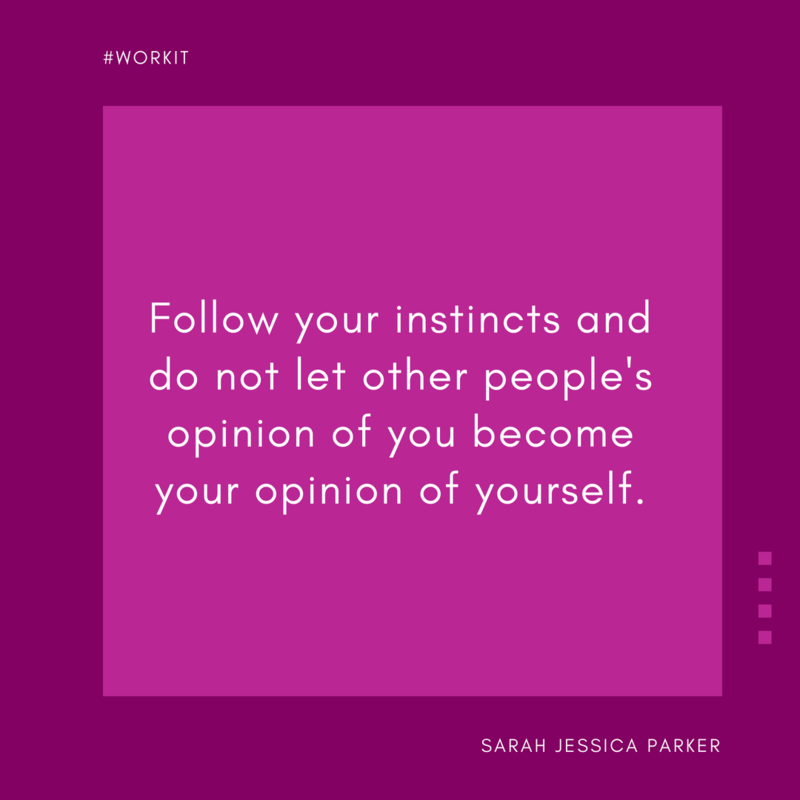 Listen to your gut and stay true to yourself.